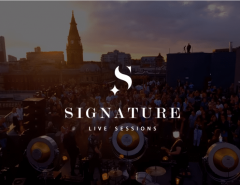 The project to save the Coal Exchange has undeniably been one of the biggest myself and Signature Living has ever undertaken. The Grade II* listed building was the former headquarters of the world’s coal industry and an iconic landmark in Welsh history. Built in 1883 by Edwin Seward and originally named The Exchange, this grand building set out to become a hub for the thousands of coal traders around the world. 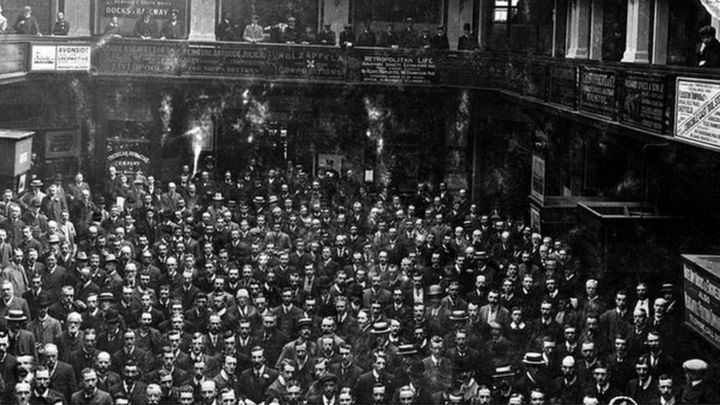 Upon its completion, the Coal Exchange immediately became an integral part of the world’s coal industry with an estimated 10,000 men conducting their business on a daily basis within the Grand Hall. An event which further propelled the Coal Exchange into world-renowned recognition took place in 1901 when the first million-pound deal was stuck. 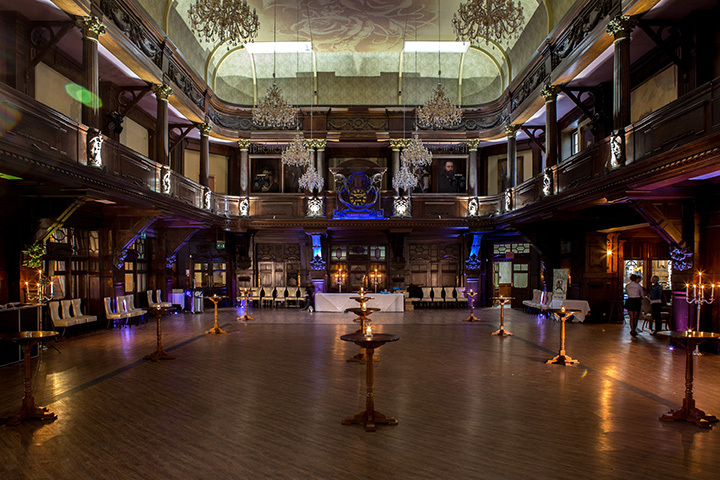 The cheque, which was the first of its kind, was written within the Grand Hall where the majority of business deals took place and it was written in exchange for 2,500 tonnes of coal for France. Following WWI, the coal industry headed into decline and like the rest of the world, Cardiff felt the effects. Several coal mines within the local area and surrounding Valley’s steadily began to close as the price of coal plummeted and demand came to an abrupt halt. The Coal Exchange fought every step of the way but in 1958 the Cola Exchange closed for business and exports completely ceased in 1964. The closure of the Coal Exchange was particularly poignant, as the local area strongly relied on coal with many generations all working within the industry. This closure paired with the closure of the many mines and Bute Docks was extremely hard of the city and wider Wales as many families were left without livelihoods, unable to work and struggling with life below the breadline. 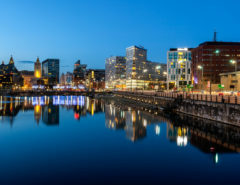 Hundreds of families decided to move away, opting for more affluent areas which would provide them with the opportunity to work again. 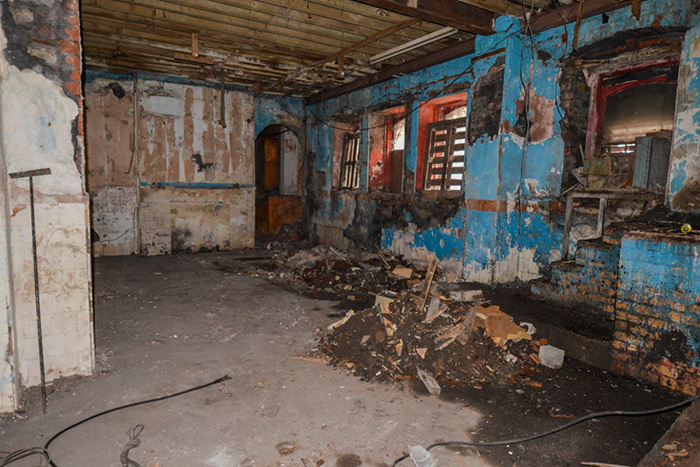 The Coal Exchange laid desolate for almost 25 years before it became of use again. There were many earmarked proposals for the Exchange including a home of the Welsh Assembly, the headquarters for the Welsh language television station s4C and as a filming location. Since then, the building has had many owners, all of which could not give this building what it so desperately needed, which was money to save and restore it to its former glory. In early 2016, I visited the Coal Exchange and was immediately blown away by its spectacular grandeur and history which was palpable as I walked through the corridors. But what I was most taken aback by was not the grand scale of the building that lay in front of me but the tremendous damage which had been allowed to worsen over the years. 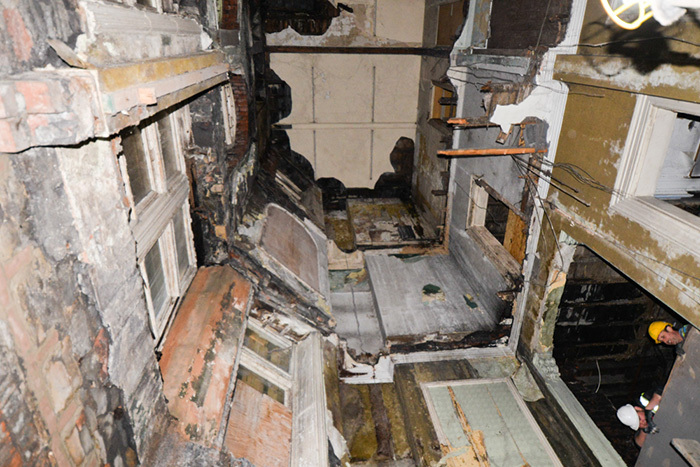 There were floors which had simply fallen through, the roof was letting in a huge amount of water causing tremendous damage to the overall structure and the four surrounding walls were at great risk. This was a big job but one I thought was wholly worth it. In March of that year, we acquired the building and immediately began to pull away the debris, take count of the structural damage and really assess what needed to be done to save this iconic building from wasting away. Over the course of the past 13 months, myself and the team in Cardiff have worked day and night to get the first phase of The Exchange Hotel open for the public. By October 2016, we were joined by BBC film crews who were keen to document our journey to save the Coal Exchange. 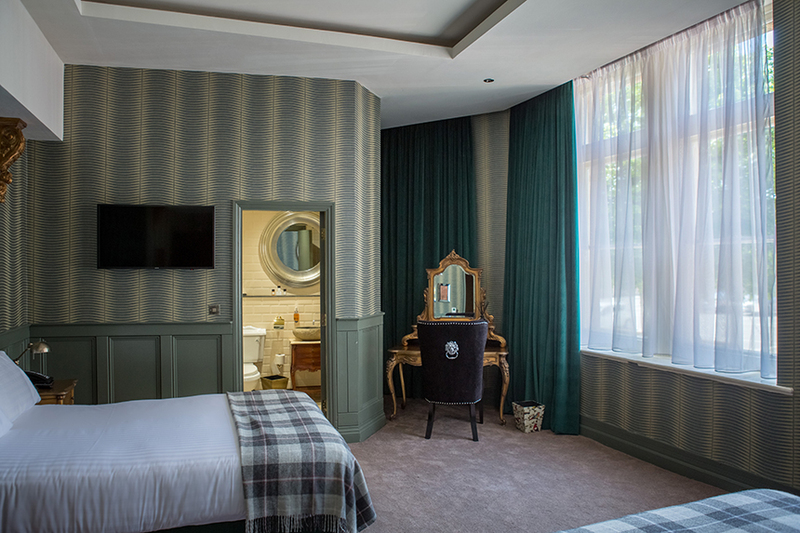 From the clearing out of 1,300 tonnes of debris to stabilising the structure, furnishing the rooms and restoring historic features throughout, the filmmakers captured the ups and downs of our heritage restoration. The documentary further captures the concerns of the local Save the Coal Exchange community and our journey to rectifying those and working together. 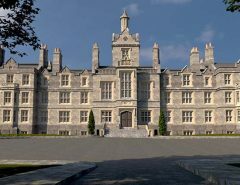 With such large and complex projects such as this, we were bound to run into problems along the way but I knew we had it in us to complete the job and open the first phase of The Exchange Hotel, even if it was a week behind schedule. 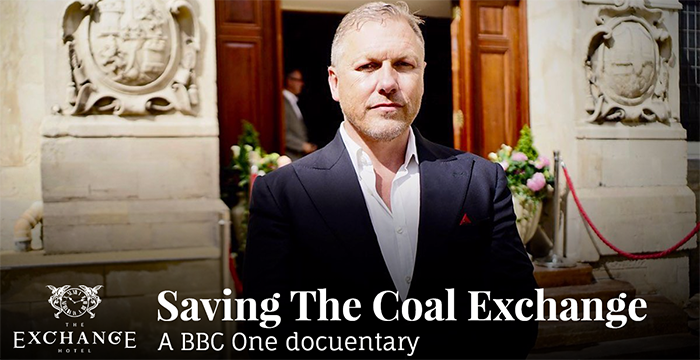 You can watch the full documentary; Saving the Coal Exchange on BBC iPlayer by clicking here or playing the link below. Well impressed, very well done.